We created the identity for this South African Art Collective. 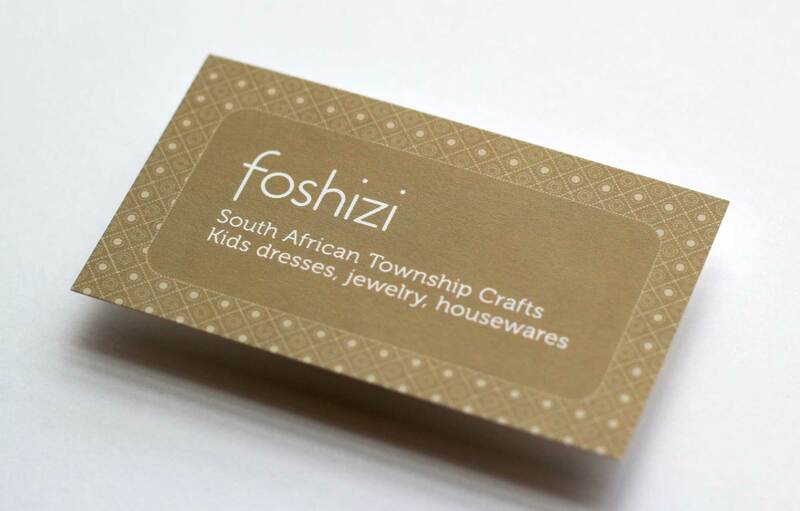 We borrowed inspiration from some of their housewares to come up with a repeated pattern for the front of the card. 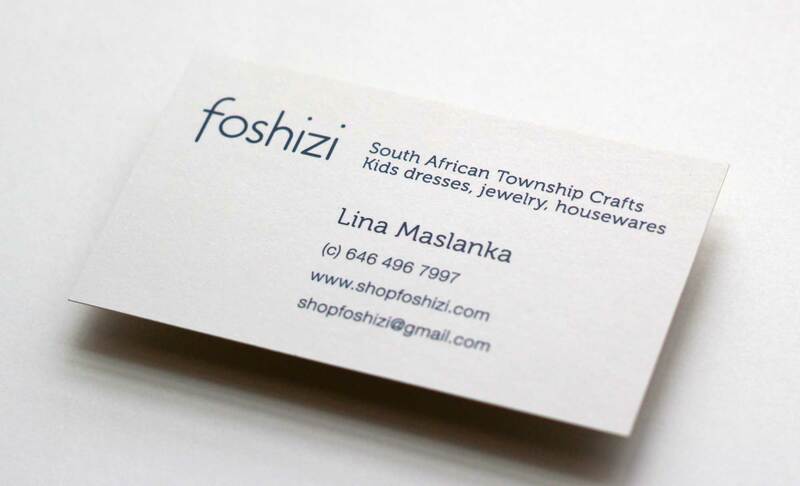 You can buy some of their goods on the foshizi Etsy store.